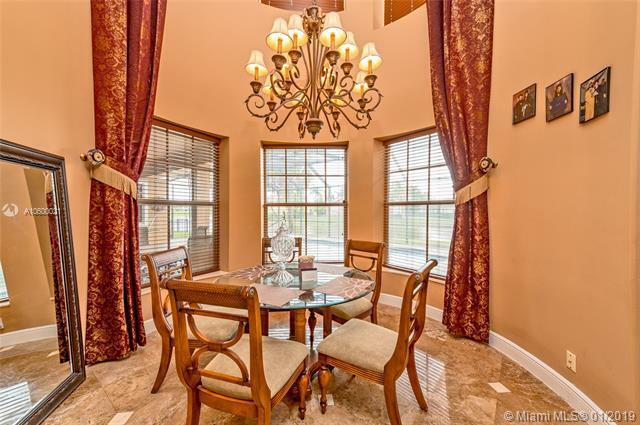 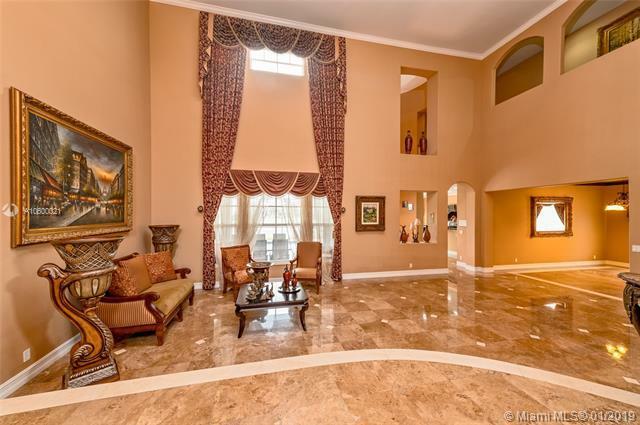 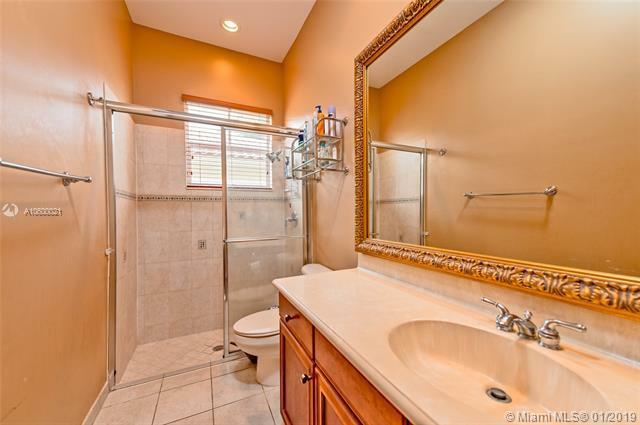 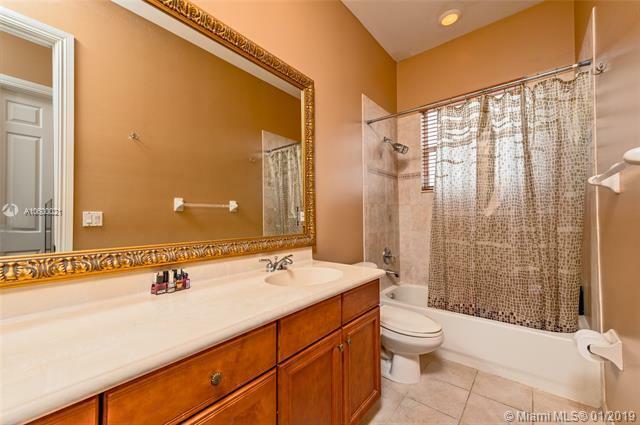 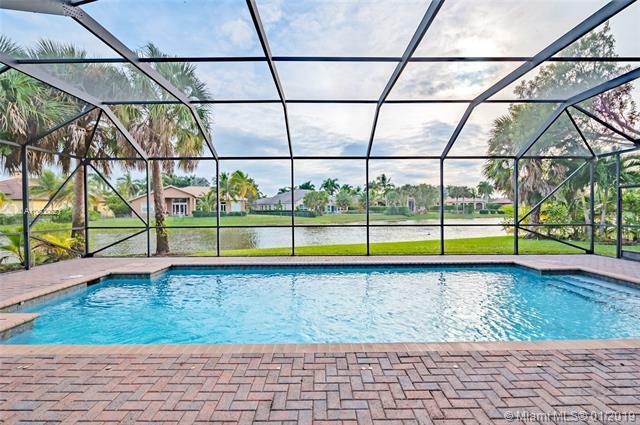 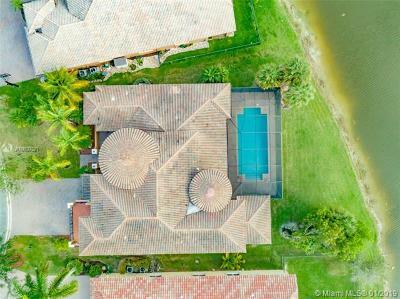 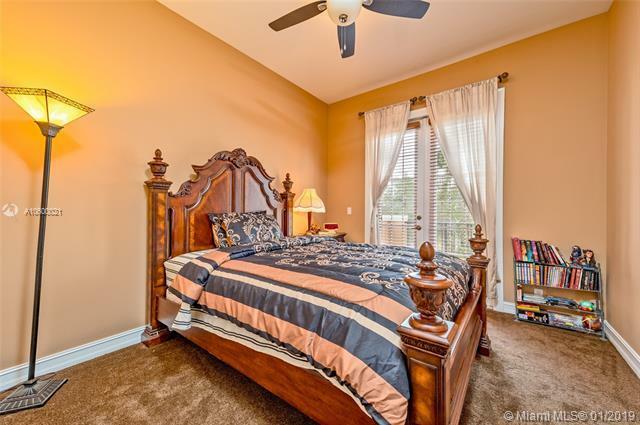 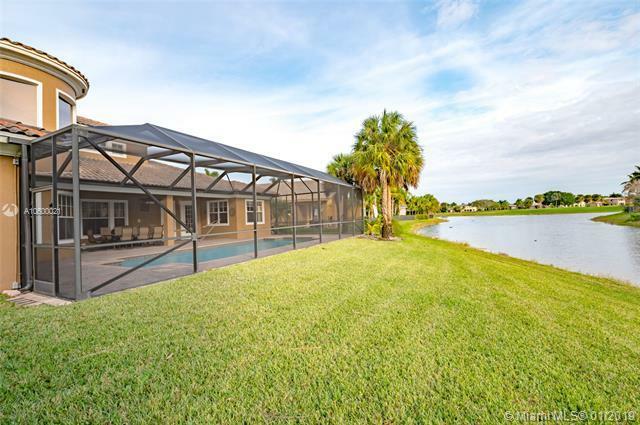 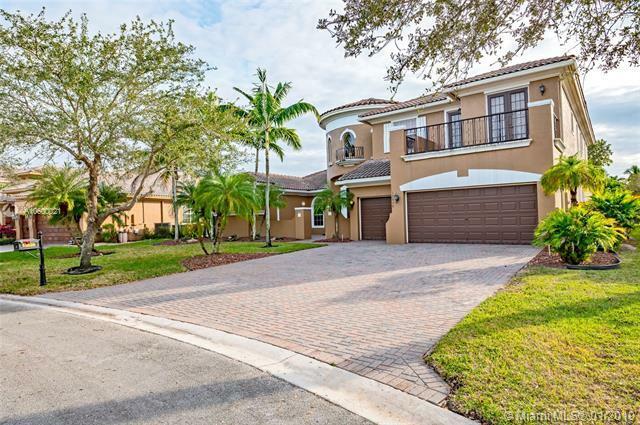 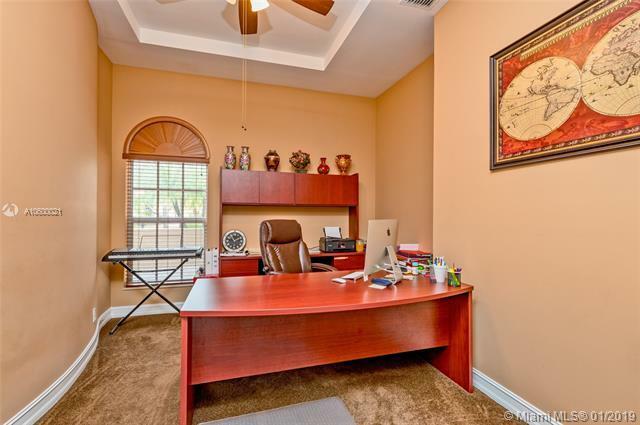 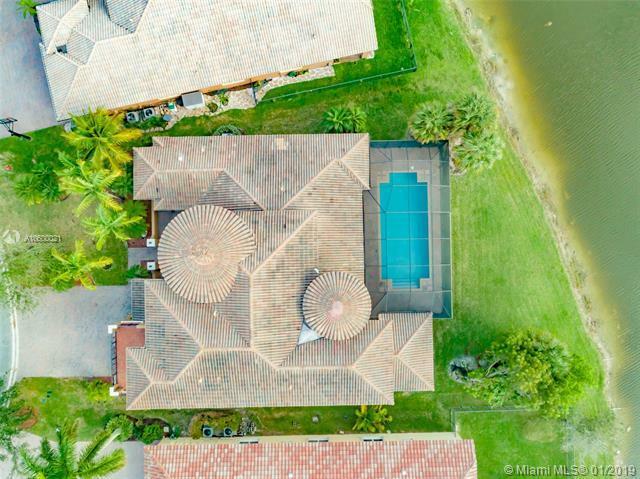 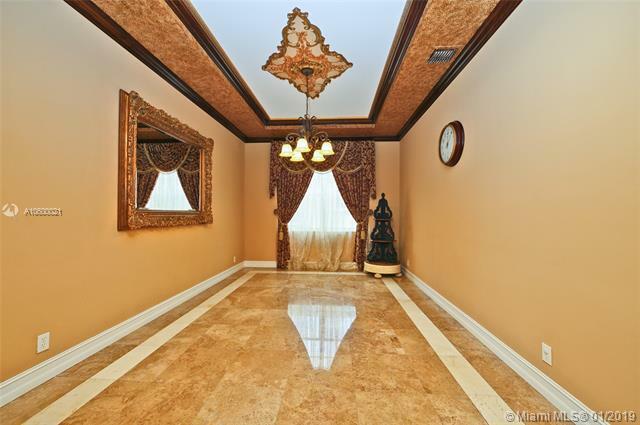 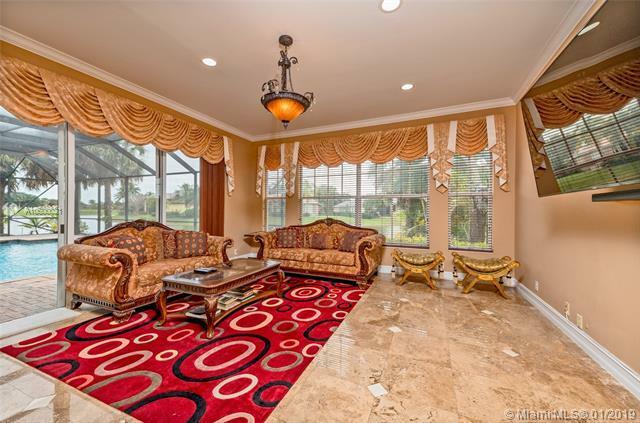 12628 NW 74th Pl, Parkland, FL.| MLS# A10600021 | Susan J Penn l Best Agent l Buy & Sell South Florida Homes! 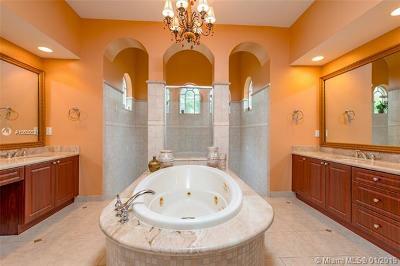 Stunning 6 Bedroom plus office home with gorgeous water and golf course views! 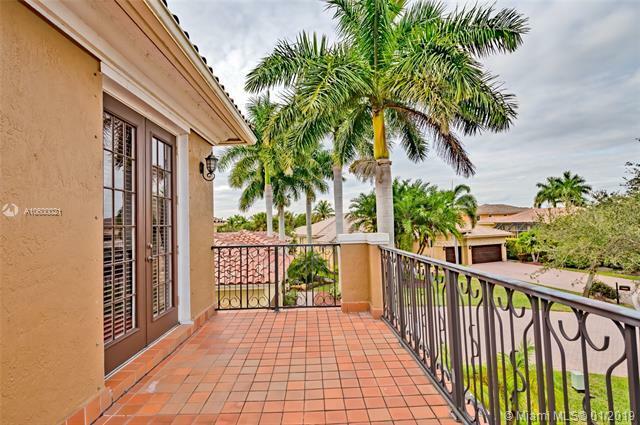 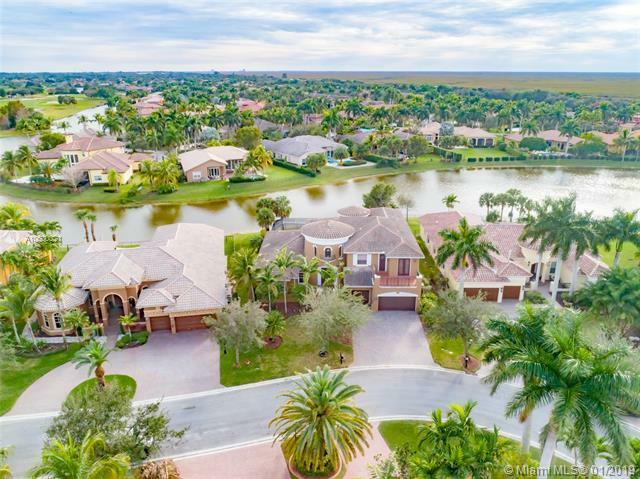 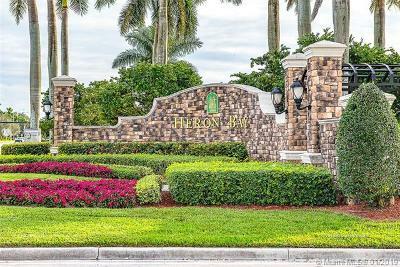 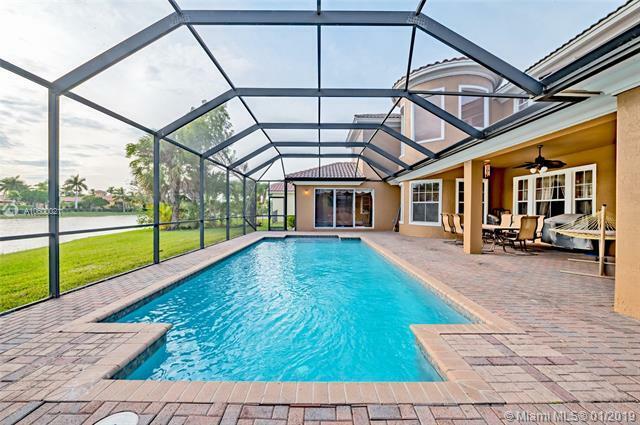 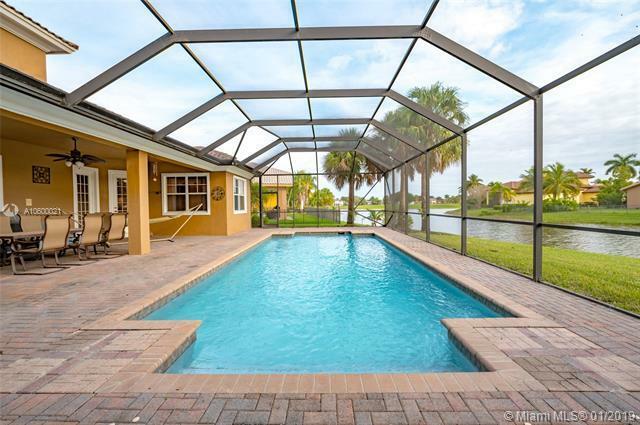 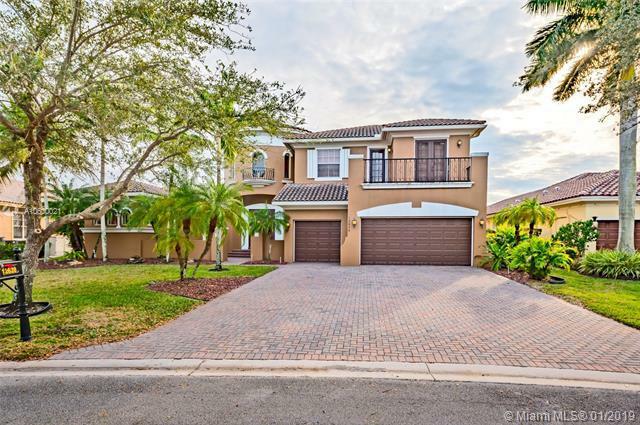 Enjoy living in a guard gated golf community within Heron Bay with 2 Clubhouses, Tennis Courts, Playgrounds & More! 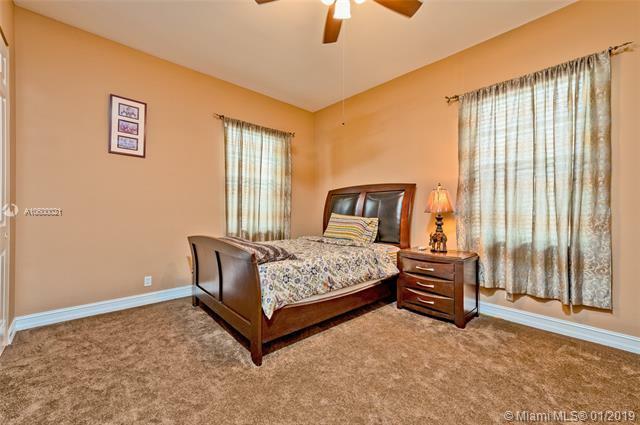 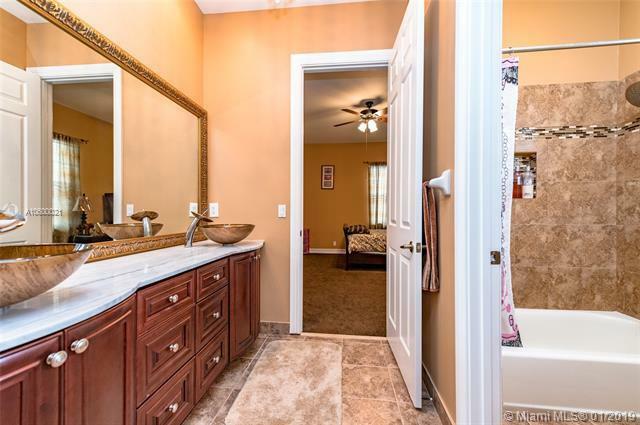 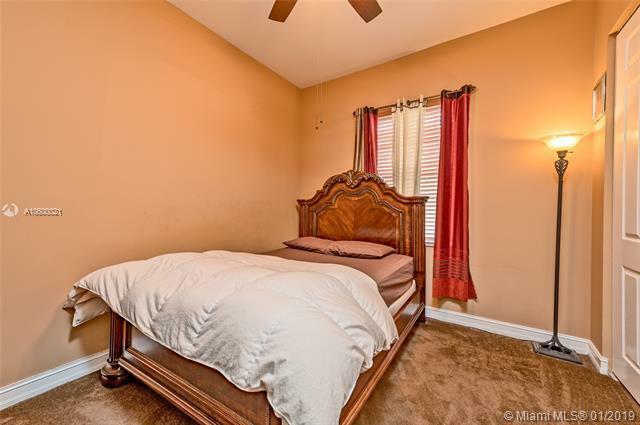 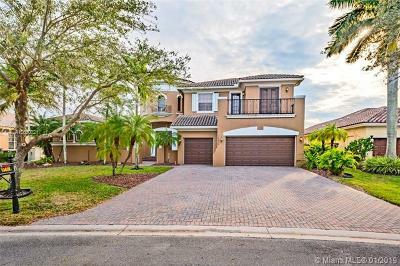 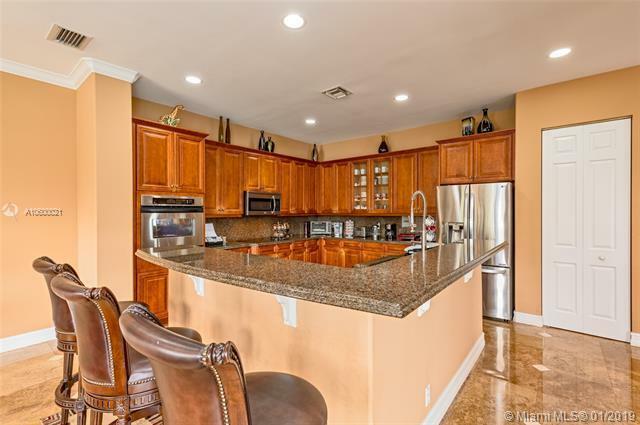 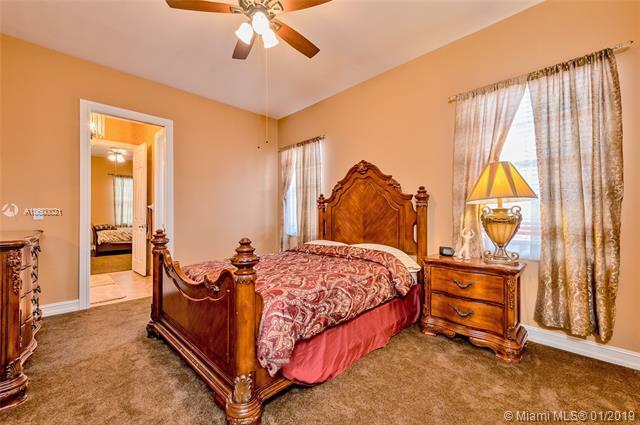 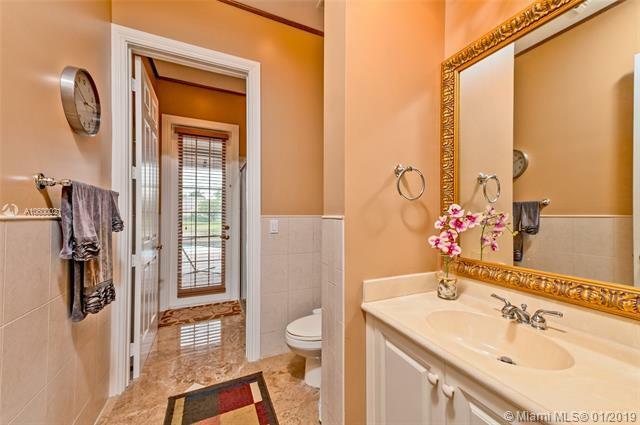 This home offers expansive living areas, Marble flooring, Crown molding, a Large Kitchen with Wood Cabinetry, SS Appliances & Granite counter tops with backsplash. 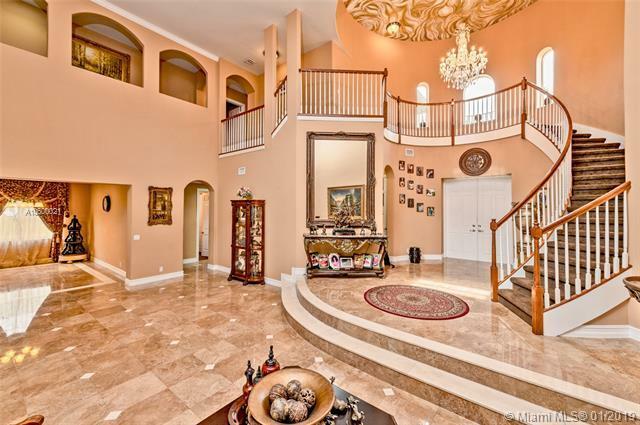 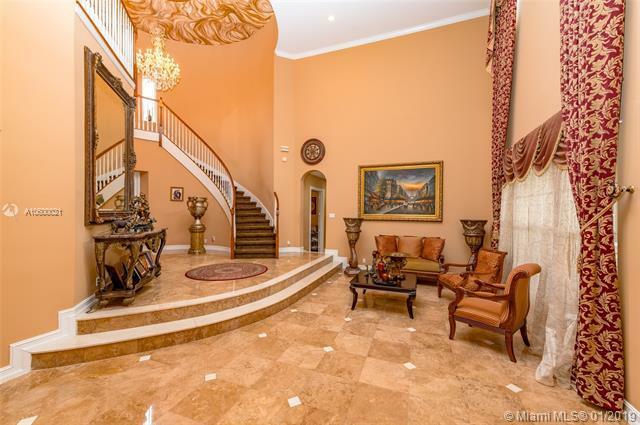 Dramatic foyer entry with a Grand Staircase! 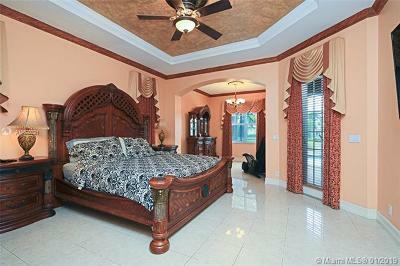 Tiled Balcony in the Southwest Bedroom. This Luxurious home will not last! 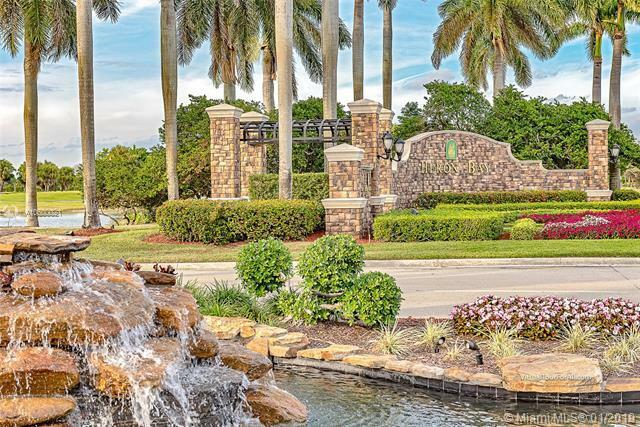 GREAT A-RATED SCHOOLS!